Score Big for Crew Morale and Retention! With thousands of seafarers around the world enjoying news and entertainment content via IP-MobileCast, content is becoming a “must have” for crews. Take the quiz and find out what’s popular on the high seas! 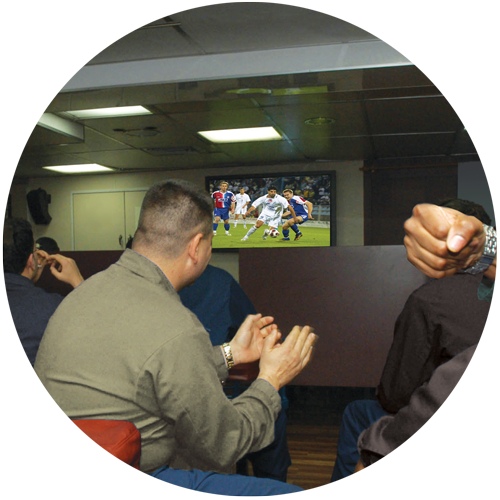 What are the most popular sports for crews at sea to watch on TV? 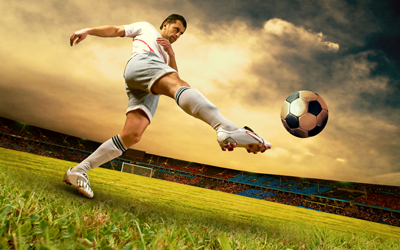 Hundreds of hours of all of the sports listed are delivered by SPORTSlink. But the top three for seafarers? Professional basketball, football, and boxing in that order! These and the others sports listed in the quiz are all brought to your vessels via SPORTSlink! SPORTSlink includes more than 30 sports genres along with a dedicated "Special Event" channel of the world’s most watched sporting events? What is the most popular language for TV news? the large population of Filipino seafarers makes NEWSlink TV’s Philippine TV news coverage in Tagalog incredibly popular at sea. The large population of Filipino seafarers makes NEWSlink TV’s Philippine TV news coverage incredibly popular at sea. Seafarers come from around the world. That’s why NEWSlink TV also delivers daily news footage in languages like Chinese, French, Ukrainian, Greek, Italian, Dutch, Hindi, German, Norwegian, Russian, Japanese, and English, with more planned. 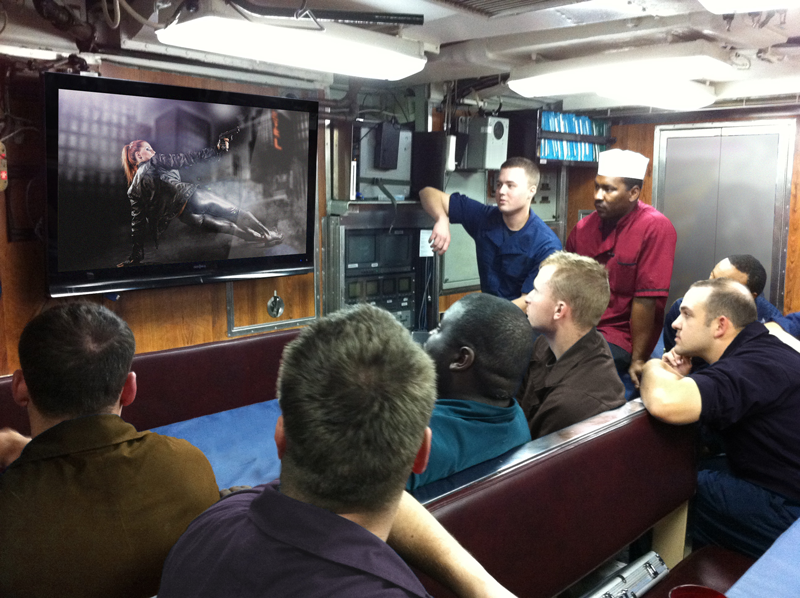 What were the three most popular movies watched by seafarers in the last three months? Time to go back to the box office! Seafarers enjoys those, but the most popular movies over the last three months were actually The Huntsman: Winter’s War, X-Men Apocalypse, and Kapoor & Sons. Hundreds of blockbusters and new releases from Hollywood, Bollywood, Independent, and International studios are available via MOVIElink and can be viewed an unlimited number of times on any favorite device. 24 new movies were added via MOVIElink in January 2017. How many of these had subtitles? 18 of the new movies had subtitles and 13 of them had subtitles in 4 or more languages! MOVIElink offers great entertainment and makes it easy for everyone to enjoy. Plus, 13 of them had subtitles in 4 or more languages! Did you know that TVlink delivers hundreds of hours of great TV shows and complete series for everyone’s enjoyment? 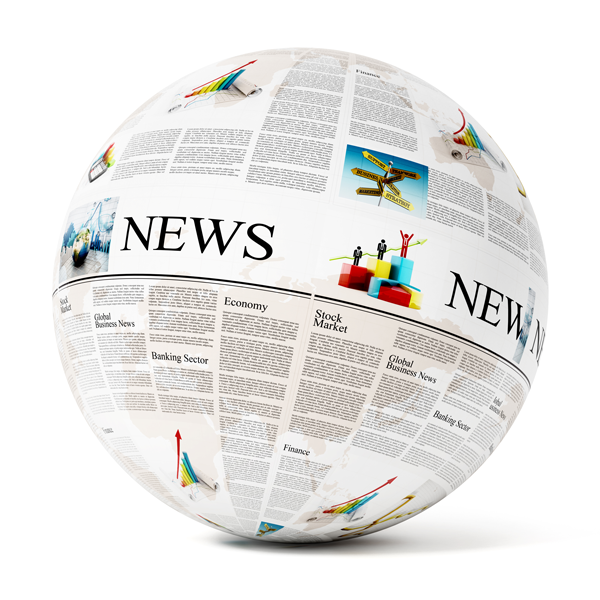 NEWSlink Print delivers how many different newspapers in how many languages daily? Crew can enjoy more than 65 different daily editions in more than 20 languages along with more than 12 special interest papers in English. Newspapers are delivered digitally and may be read on smartphones, tablets, laptops, or printed out on board. It’s a great way to keep your crew feeling connected to home. Newspapers are delivered digitally and may be read on smartphones, tablets, laptops, or printed out on board. IP-MobileCast can deliver up to 500 GB of news, movies, TV, sports, special events, training videos, and operations content every month and all without affecting your critical onboard communications! So what does this all mean for you and your crews? How? 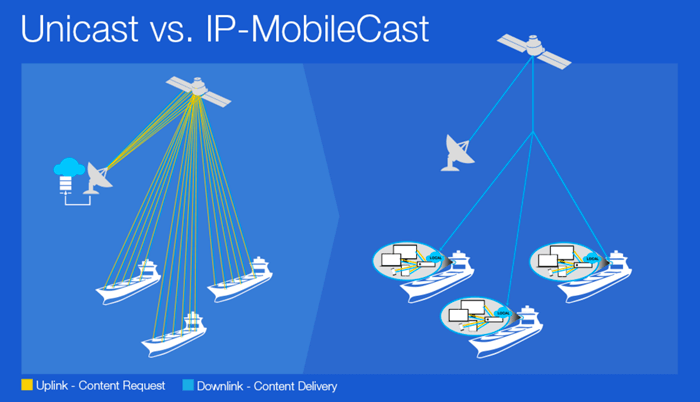 By using multicasting to send the content to thousands of vessels at the same time, in the background. Content is individually sent to each user on each vessel – each transmission requires a round trip to the cloud via a distant satellite, increasing billable data usage and burdening the satellite connection. 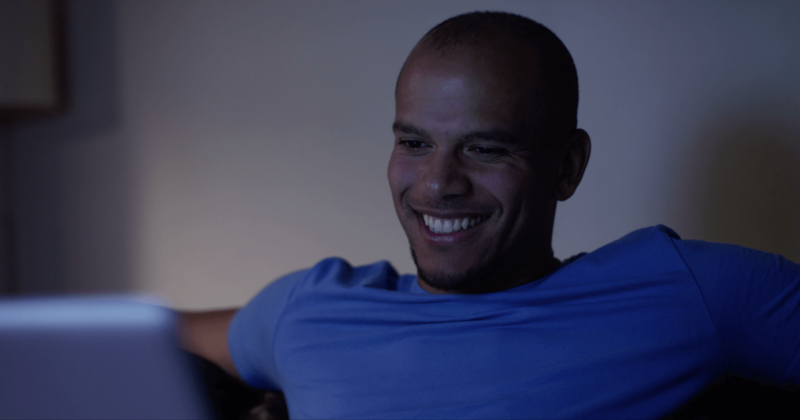 Content is multicast once to all subscribing vessels and stored onboard for latency-free access by up to 100 simultaneous users. Does not consume vessel’s data plan nor can it harm onboard data speeds. With mini-VSAT Broadband already providing satellite communications for your vessels and crew, it’s easy to add IP-MobileCast and the news, entertainment, training, and more that will make your fleet and ships an employer of choice for the best crews and officers.